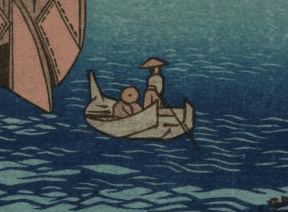 Online merchants often work alone or in small teams, particularly when starting out. However, merchants can find help from many of their peers in online forums. Here is a list of helpful forums for online merchants. There are ecommerce forums, and there are also tech and small business forums with useful topic categories for online merchants. All of the forums are active. Most of the forums are free, though some offer additional private groups. Shopify Forums. 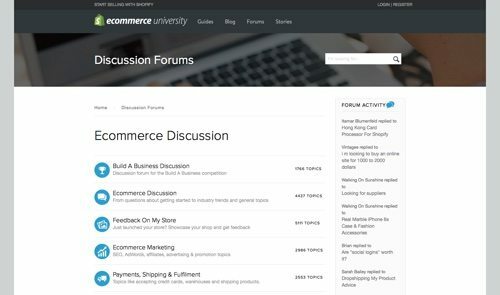 Under its Ecommerce University, Shopify’s forums offer plenty of help for all online merchants. Board categories include Feedback On My Store, Wholesale & Drop Shipping, Ecommerce Discussion, and Payments, Shipping & Fulfillment. There’s also a dedicated board for Shopify’s annual Build A Business Competition. PrestaShop Forum. PrestaShop maintains a genuine commitment to its evolution as an open source platform, actively promoting the community’s forum, language translations, and GitHub project. PrestaShop’s community forum has boards for a variety of languages, including French, Spanish, Italian, German, Polish, Vietnamese, and Russian. The forum has more than 2 million posts. 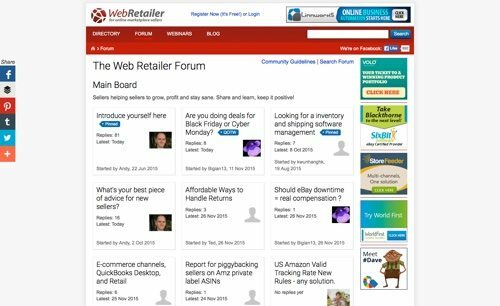 The Web Retailer Forum. 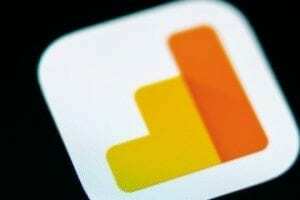 Web Retailer is an educational site for online sellers. With roughly 16,000 members, it provides interviews with top sellers, research and statistics, guides to selling online, and more. The forum is for suppliers as well, as long as they declare industry connections. Members receive community emails on new forum topics and even requests for ideas. eCommerceFuel. eCommerceFuel is a premium ecommerce community around the blog of Andrew Youderian. To ensure insight-filled discussions and connections, members must own or work (one year of experience) for a store with a minimum of $250,000 in annual revenue. eCommerceFuel has a “no jerks allowed” policy and works to get new members plugged-in to the community with regular in-person meetups. WordPress Forums. Find plenty of discussion and answers for WordPress shops at the WordPress.org forum. There are boards on installation, how-to and troubleshooting, multisite mechanics, reviews, and more. The Plugins & Hacks board has over 3 million posts. You can also find solutions on the WordPress.com forum, particularly on themes, support, and staff answers. Warrior Forum. Warrior Forum is for Internet marketers. It has large active discussion boards for search engine optimization, email marketing, social media, product reviews, and ecommerce sites, wholesaling, and drop shipping. 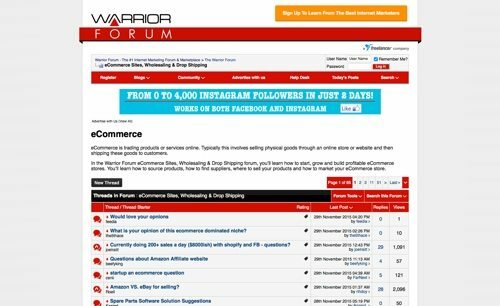 Warrior Forum has more than 8 million posts and 1 million members. Warrior Forum also has a premium board, The War Room, for Internet marketers and entrepreneurs. SEOChat. SEOChat is a community dedicated to helping beginners and professionals improve their search engine optimization and Internet marketing knowledge. The forum has boards on SEO, social media marketing, pay-per-click advertising, hangouts, and other Internet marketing topics. There’s also a guide for members to share their experiences on best-known SEO tools. SEOChat has more than 200,000 members. The Digital Point. The Digital Point is a webmaster community that includes a large marketplace for digital goods, including sites, domains, templates, scripts, and plugins. 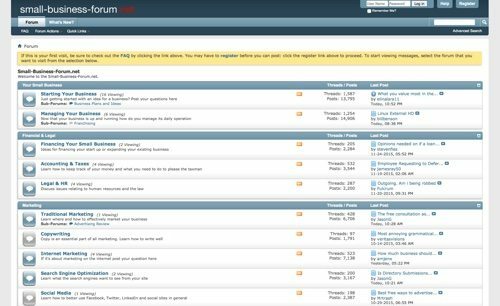 Forum boards include Search Engines, Business & Marketing, Design, Development, and The Digital Point. There is also a Buy, Sell or Trade board for marketplace messages. The general chat board alone has nearly 2 million posts. The Digital Point also offers a private forum with premium membership. The SitePoint Forums. The SitePoint Forums is the community site for SitePoint, a content platform, with tutorials, articles and courses for developers, designers, programmers, freelancers, and site owners. The forum has a variety of boards for programming and development. There are also boards for other topics, including social media, content, business, marketing, and even a showcase for projects. Envato Community. Envato is the digital ecosystem that includes a marketplace, an educational platform, and a freelance network to help people get creative, earn an income, and learn new skills. The Envato Community is a community of independent professionals sharing ideas and success. 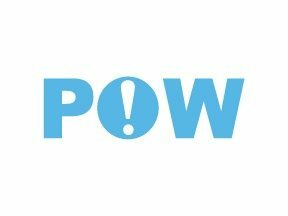 Categories include Hangout, Project Feedback, Challenges, Tips & Tricks, Looking For, Rooftop (for sharing new milestones), and Articles. Web Design Forums. Web Design Forums is a community for designers, developers, online marketers, and entrepreneurs. Get help with web design, design software titles, programming, web marketing, hosting, and other technical issues. Web Design Forums has approximately 50,000 members. Designers Talk. Designers Talk is a community forum for designers. 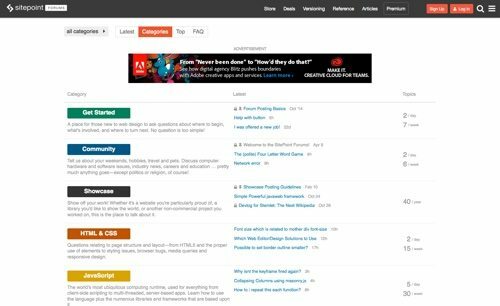 In its Design Forums section, there are boards on a wide variety of categories, including web design, web development, content management systems, and typography. There are also boards for search engines and SEO, promotion and marketing, business, and more. There are over 260,000 members. Small Business Forum. Small Business Forum is a forum for entrepreneurs — experienced or not. Board categories are Your Small Business, Financial & Legal, Marketing, Your Website, Community Talk, and Forum Business. Small Business Forum has over 21,000 members.